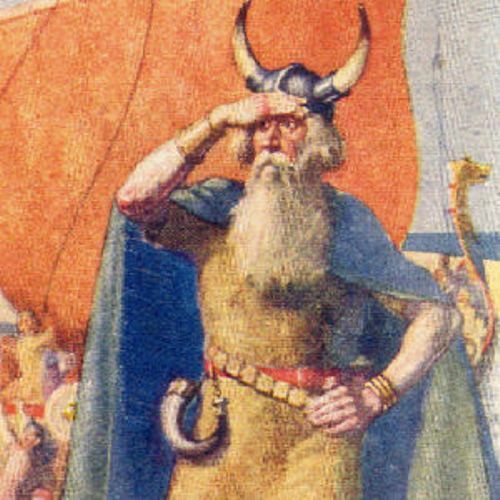 Leif Eriksson is considered as the first European person to visit the New World. He was a Viking and a Northman because his father was an Eric the Red. 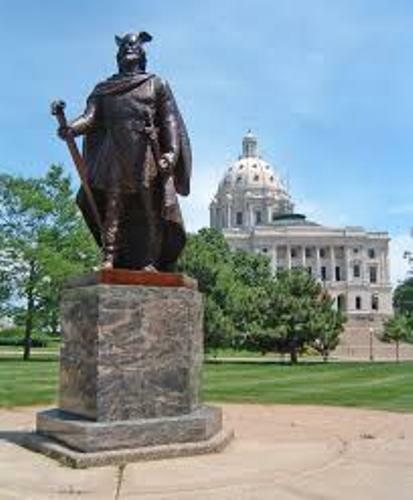 Leif Eriksson was born on circa 970 in Iceland. However, he had a Norway decent due to his Norway ancestors. During his life, he created many grape vines. All of them were called as Wineland or Vinland. 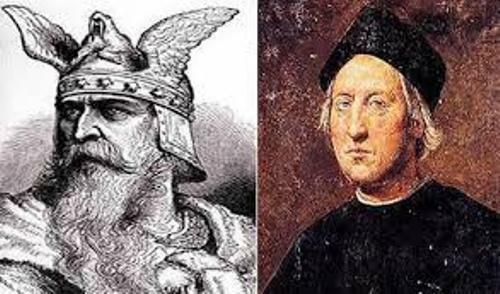 As I have stated before, the first European person who traveled to the new World was Leif Eriksson. He went to North American 500 years before Columbus was even born on earth. Learn more on Christopher Columbus facts here. The first colony that Leif established in located on the northern tip of Newfoundland. He called the area in the colony Vinland. Let’s talk about the father of Leif in details. The name of his father was Erik the Red. He was banished from Norway. He established his own colony in Greenland. 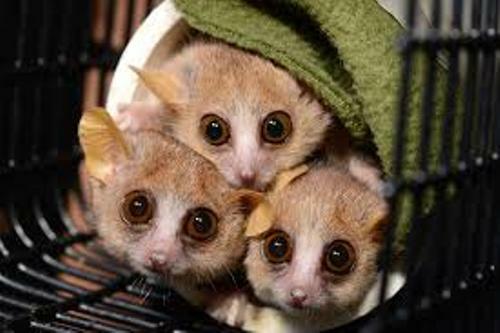 His father was a great explorer. It seems that his skill was gifted to Leif. Leif was married to Thorgunna. Both had two sons. They were Thorgils and Thorkell. Leif is considered as one of the best Vikings. 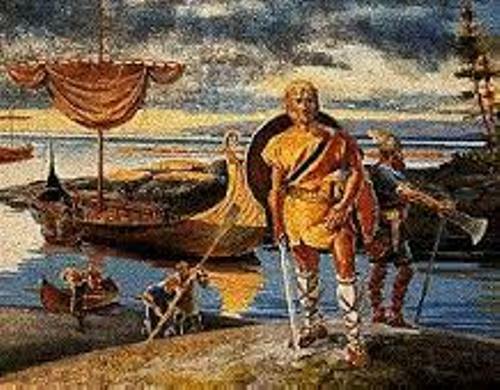 The legend and story about his life was passed from generation to generation on the Viking sagas. People admire his great exploration to the new world. You can find different story about the voyages to Vinland if you read the saga of Greenlander and the saga of Erik. We do not know which one is correct. Leif was a Christian person. He converted to this religion after he traveled to Norway in 999. At that time, he also had a job to convert the people living in Greenland to embrace Christianity. The Voyage of discovery was conducted by Leif after he heard about a new land located in the west. He took 35 men as his crew in the journey. Actually his father wanted to accompany Leif on the journey. But he was badly injured after falling from the horse. Are you satisfied with facts about Leif Eriksson?